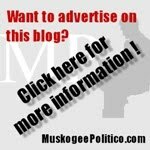 MUSKOGEE - State Representative George Faught (R-Muskogee) announced today his candidacy for Congress in Oklahoma's Second District, a seat currently held by Rep. Dan Boren. 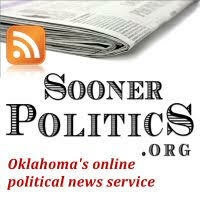 Faught (pronounced ‘Fŏt’) formed an exploratory committee to consider a possible run after Rep. Boren’s announcement that he would not seek re-election in 2012. 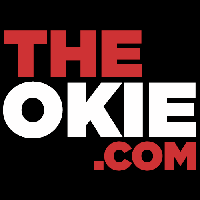 Faught, currently serving his third term in the Oklahoma House of Representatives, became the first Republican in state history to win the State House District 14 seat, in an area with over 70% Democratic registration. 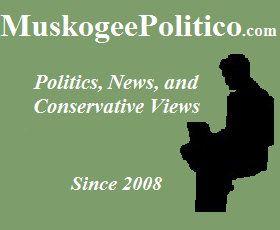 District 14 encompasses portions of eastern Muskogee and western Cherokee Counties. Oklahoma’s 2nd Congressional District covers the eastern third of the state, stretching from Kansas to Texas and includes 26 counties. Over the past few election cycles, trends have shown that while the district is registered heavily Democratic, the voters are conservative. Faught and his wife, Becky, have been married for nearly 29 years. They live in Muskogee and have three grown children, Tyler, Jamison and Savannah. 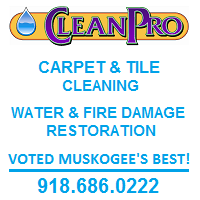 They have owned and operated a carpet cleaning business serving communities in eastern Oklahoma for the past 24 years. The George Faught for Congress campaign will be holding a kickoff event on Saturday, July 30th, at the Muskogee Civic Center at 11:00 a.m. You can visit Faught’s website at www.GeorgeFaught.com, follow him on Twitter at @GeorgeFaught, and like his Facebook page at facebook.com/GeorgeFaught. To contact by phone, call (918) 682-8383, and by email at info@georgefaught.com. This is so exciting to hear! I have known Rep. Faught for several years, and he is truly a man of character and a man of his word. He isn't afraid to speak the truth and take a stand for what he believes, even if it means standing alone. He will not be one of those who caves to the pressures of leadership and lobbyists in Washington like so many others have done. I can't think of a better person to represent Oklahoma's 2nd District in DC! I am excited to hear this also.